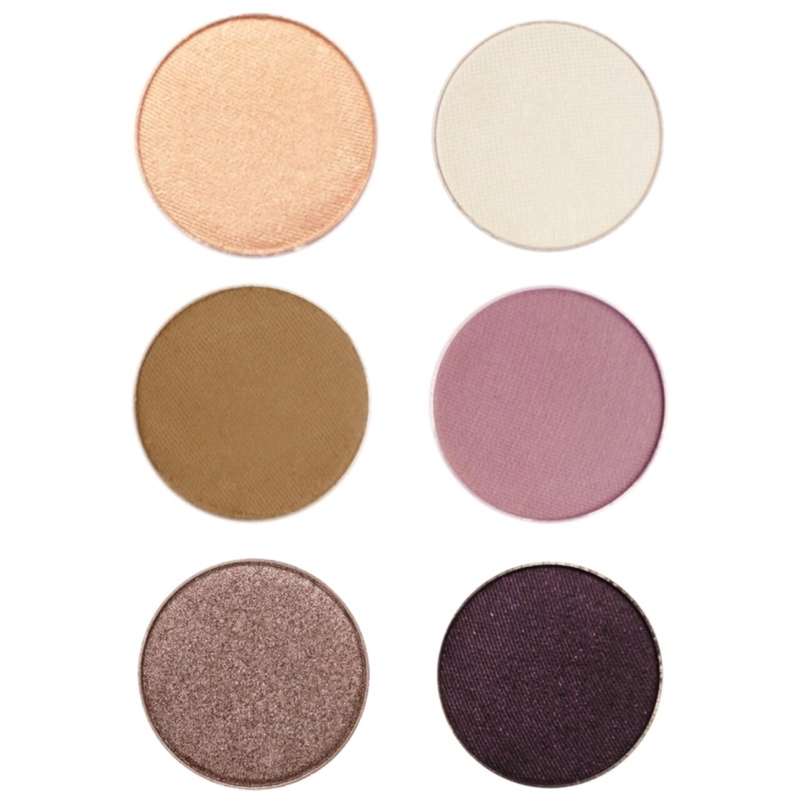 I am so excited to talk to you about some of the new Makeup Geek shadows I got in my last order. This order was placed nearly a month ago and I’ve been patiently waiting for it to arrive over the Christmas period haha. I got some shadows that I’d been needing for a while and some that, like in a previous Makeup Geek order, are shadows similar to another palette that I wanted to order but didn’t. 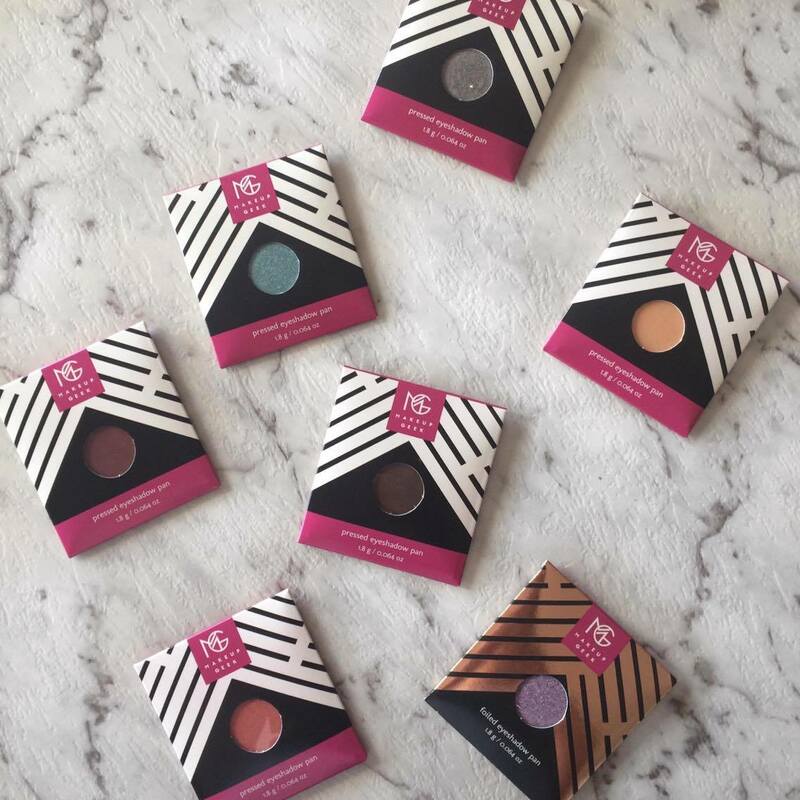 I hope that you enjoy the post and maybe it might help you with a future Makeup Geek order. I’ve been following Makeup Geek for a while and I know that they have a really big following online. I love Marlena and I think she promotes her products in a way that lets you know that she really cares for the brand. I chose these shadows because I wanted to make a more cost effective palette that looked a lot like the MAC Cinderella Stroke of Midnight palette. You get almost double the product in each shadow for half the price of the shadows. I am well aware that most of this palette is permanent shadows but in Australia, MAC shadows retail for $33AUD and I definitely wouldn’t pay that much for a shadow and I know that Makeup Geek have a good reputation and pretty colours. I’d been debating buying from here for a while so this was the perfect opportunity. I didn’t buy a z palette to put them in because I was going to make my own! The colours that I picked up were Shimma Shimma, Ice Queen, Preppy, Unexpected, Mesmerized and Drama Queen. I’m getting email updates on the tracking because I’m so excited to use these! This product has been a personal victory for me. I really hunted it down after missing out on it, as explained in this post. I got it for almost the same price as the Australian RRP + shipping so I am super happy about that. This is also something that I have email updates for because I am praying for its safe arrival. 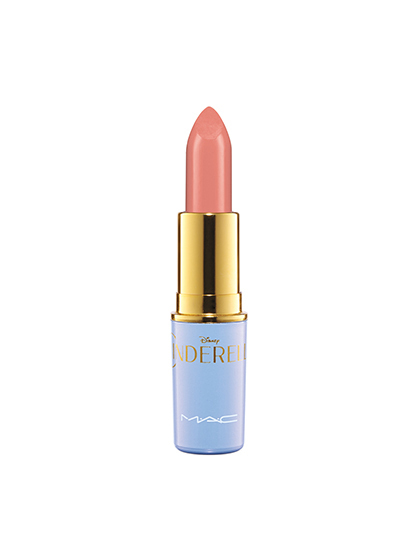 I honestly cannot wait for this to arrive. As some of you may know, I play Yugioh with my friends and as this is non makeup related, I’m going to keep this super short and sweet. I love music and the card names are based around musical puns. One of my other decks is based around dessert puns. But I just bought the base cards that I needed for this deck because they’re getting some new cards released to make them awesome so the price of the cards will definitely grow in the next few months and I had had my eye on them for a while so I thought it was about time I bought them!